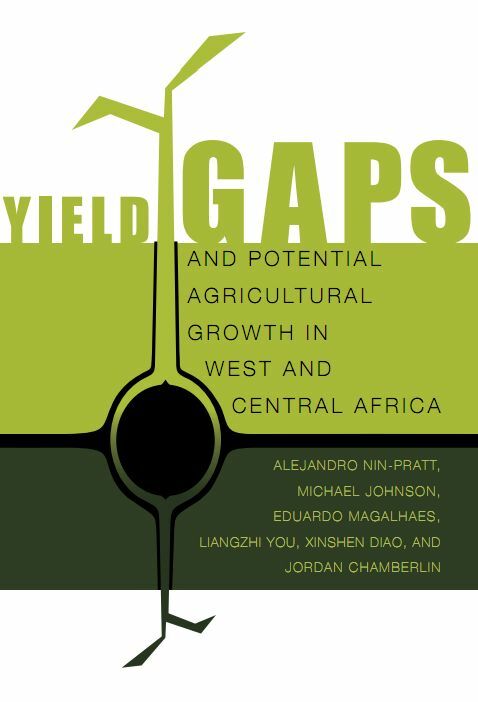 The authors identify a set of development priorities for agriculture that cut across West and Central Africa at both the country and regional levels to achieve economywide growth goals in the region. To do this we adopt a modeling and analytical framework that involves the integration of spatial analysis to identify yield gaps determining the growth potential of different agricultural activities for areas with similar conditions and an economywide multimarket model to simulate ex ante the economic effects of closing these yield gaps. Results indicate that the greatest agriculture-led growth opportunities in West Africa reside in staple crops (cereals and roots and tubers) and livestock production. Contributing the most to agricultural growth in the Sahel are livestock, rice, coarse grains, and oilseeds (groundnuts); in Coastal countries, staple crops such as cassava, yams, and cereal seems to be relatively more important than other subsectors; and in Central Africa livestock and root crops are the sources of growth with highest potential. Results also point toward an essential range of policies and investments that are needed to stimulate the productivity growth of prioritized activities. These include developing opportunities for regional cooperation on technology adaptation and diffusion, strengthening regional agricultural markets, exploiting opportunities for greater regional cooperation and harmonization, diversifying traditional markets, and enhancing linkages between agricultural and nonagricultural sectors.